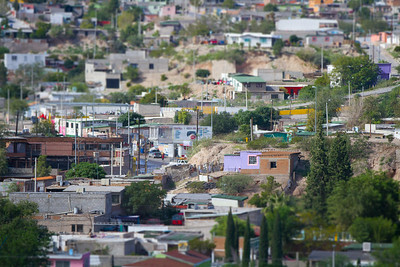 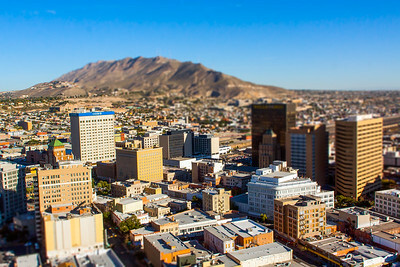 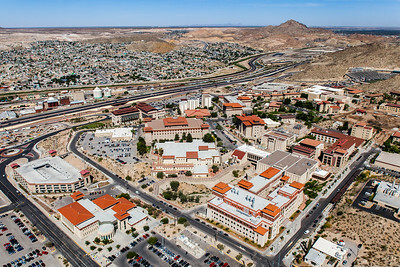 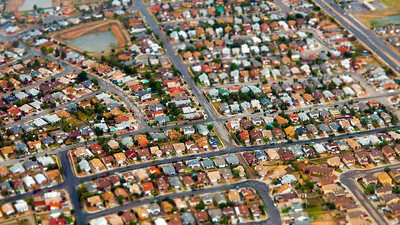 Tilt-shifted aerial view of downtown El Paso, Texas. 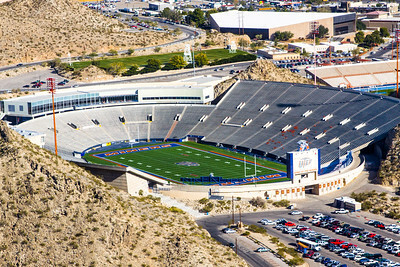 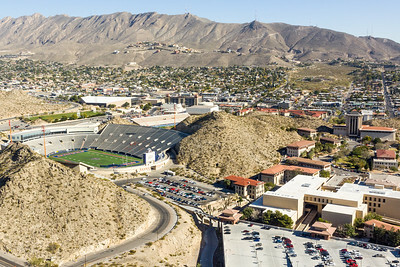 Aerial image of the Sun Bowl Stadium, located at the University of Texas at El Paso (UTEP) Campus in El Paso, Texas. 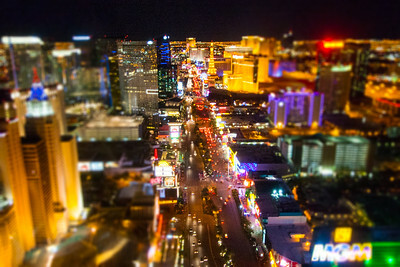 Tilt-shift aerial view of downtown Las Vegas at night. 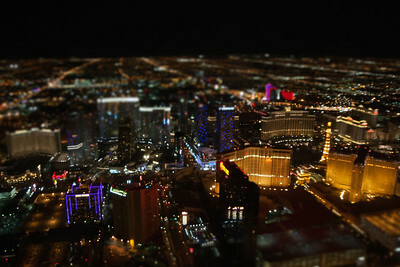 Aerial photograph of the Las Vegas strip at night. 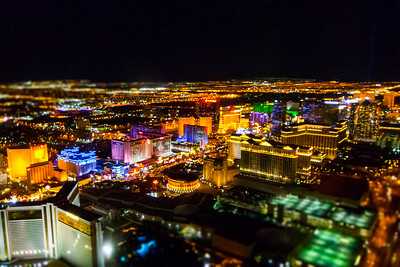 Cars move down Las Vegas Boulevard at night. 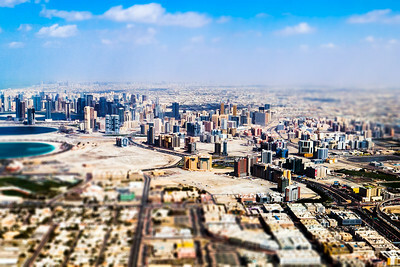 Aerial view of Dubai as seen from an aircraft, in a tilt-shifted format. 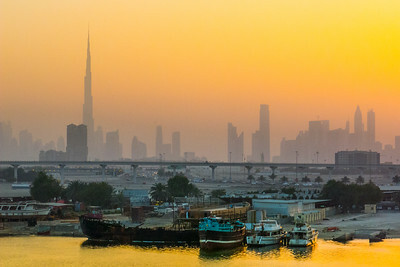 Scenic waterfront view of the Dubai cityscape at sunrise. 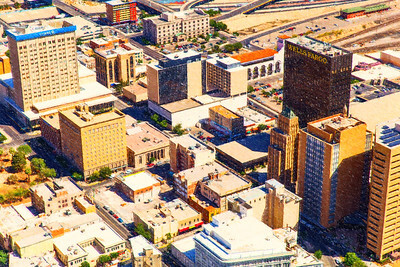 Downtown view of El Paso Texas rendered as a pencil drawing. 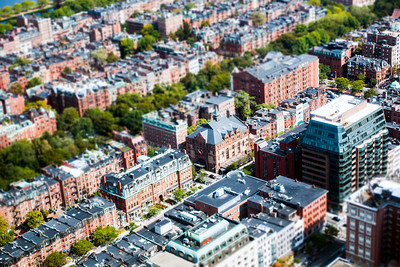 Tilt-shifted view of the victorian homes and apartments of Boston, Massachusetts. 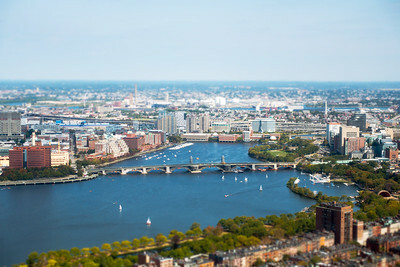 Aerial view of sailboats surrounding Longfellow Bridge in theh Charles River between Boston and Cambrudge. 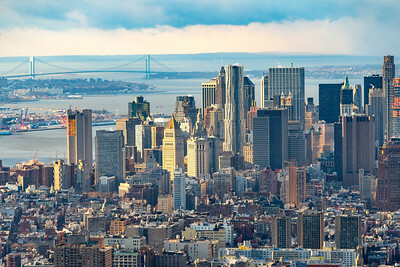 Color photograph of the New York City lower Manhattan skyline at daybreak with the Verrazano-Narrows Bridge in the background. 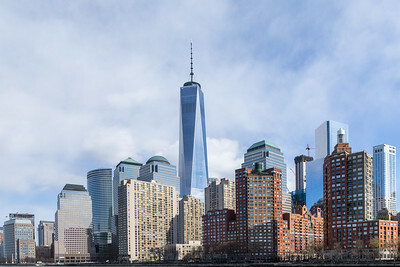 Scenic color photograph of the Lower Manhattan cityscape and Freedom Tower as seen from the Hudson River Upper Bay area of New York City.